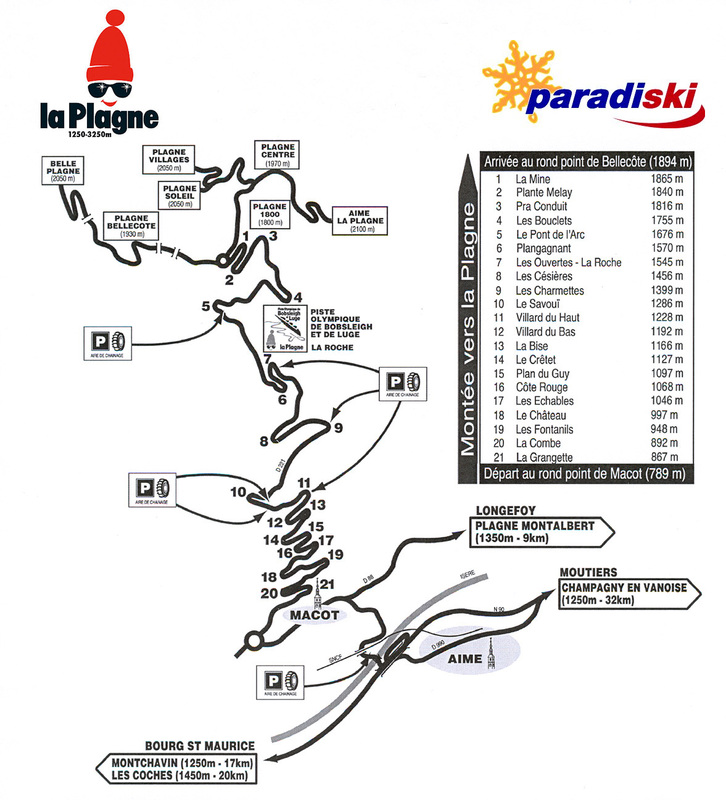 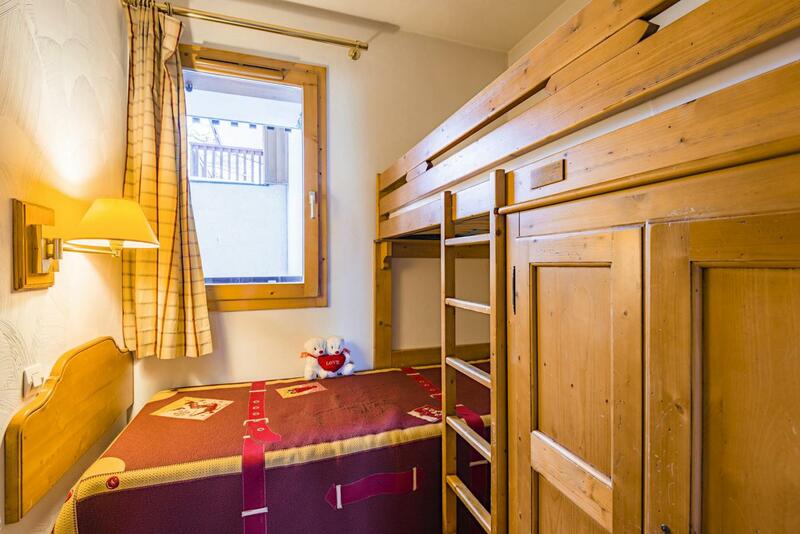 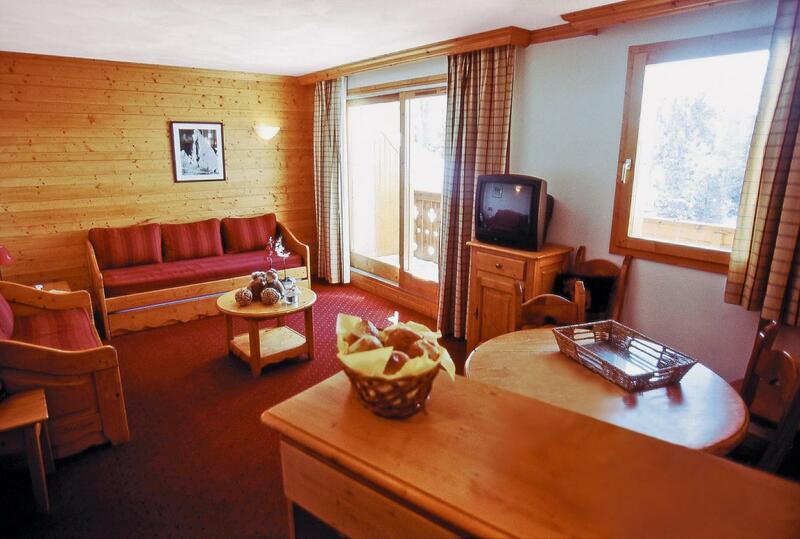 Résidence Lagrange Aspen****, mountain holiday rentals La Plagne. 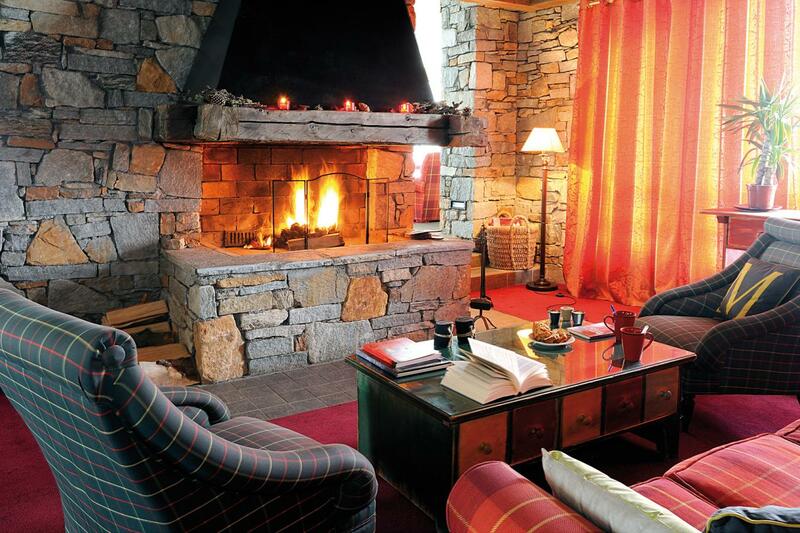 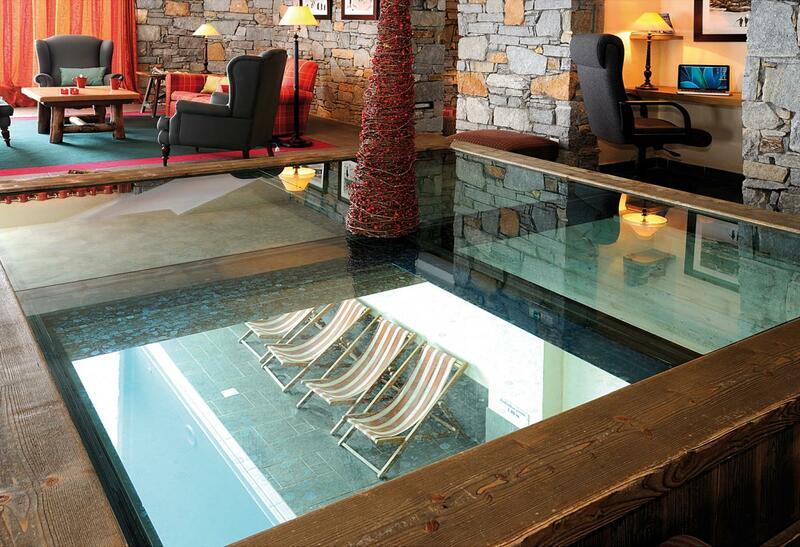 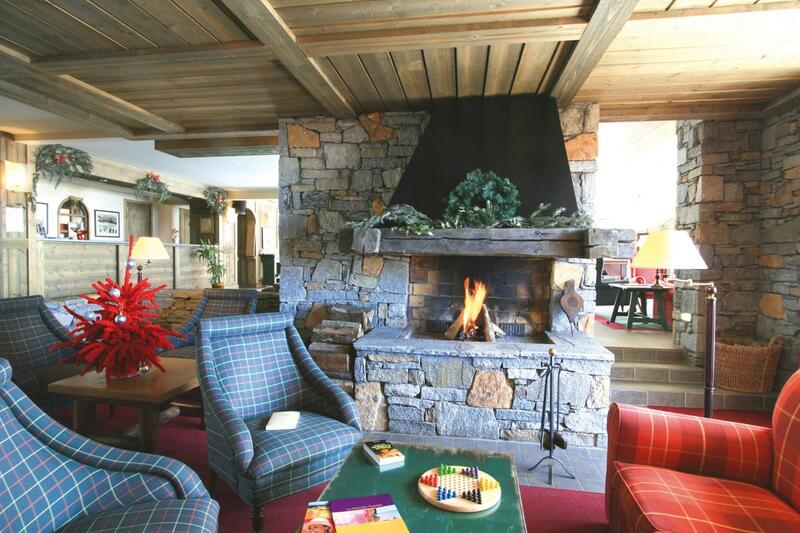 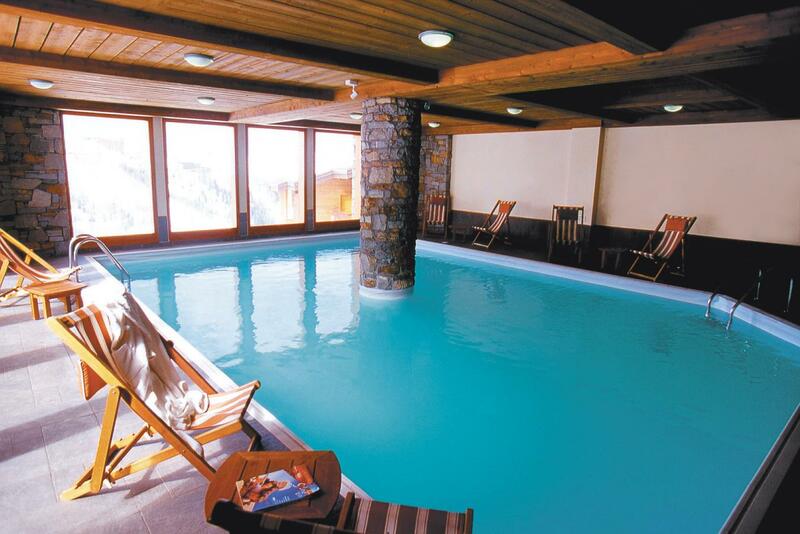 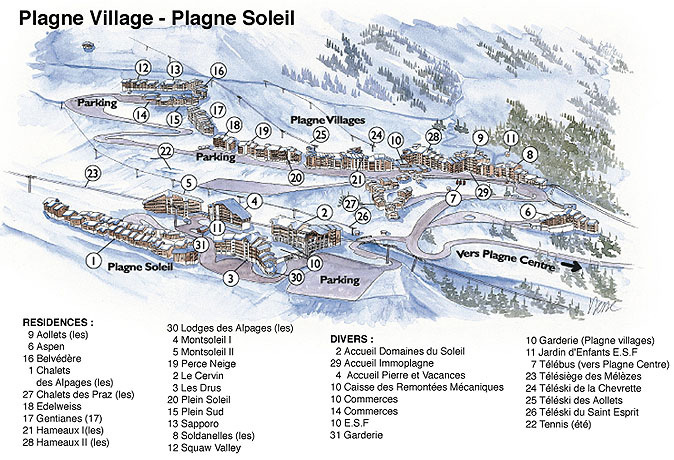 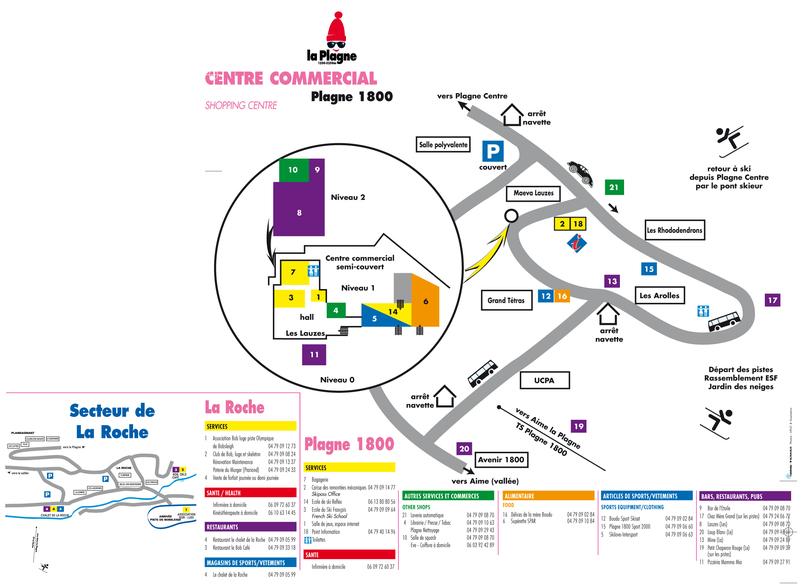 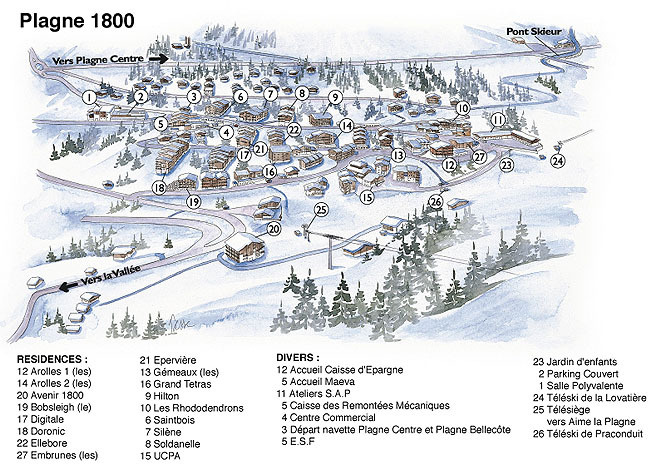 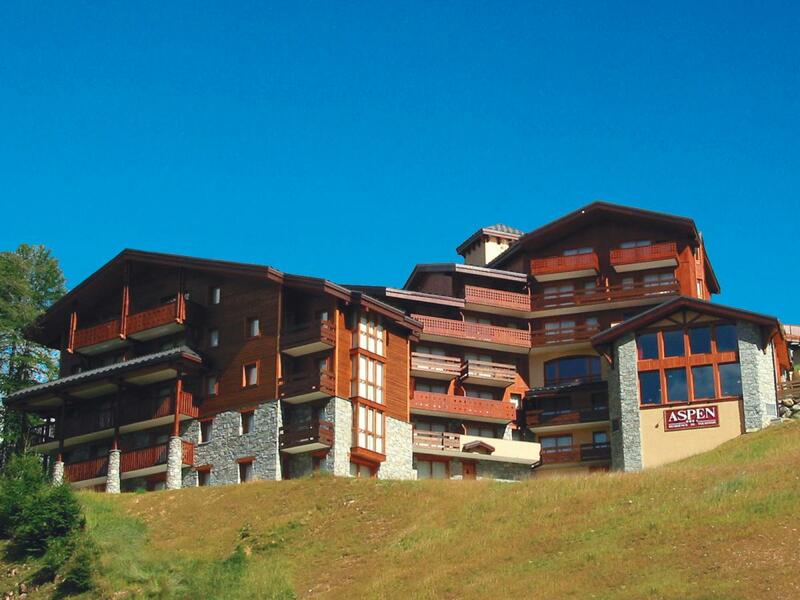 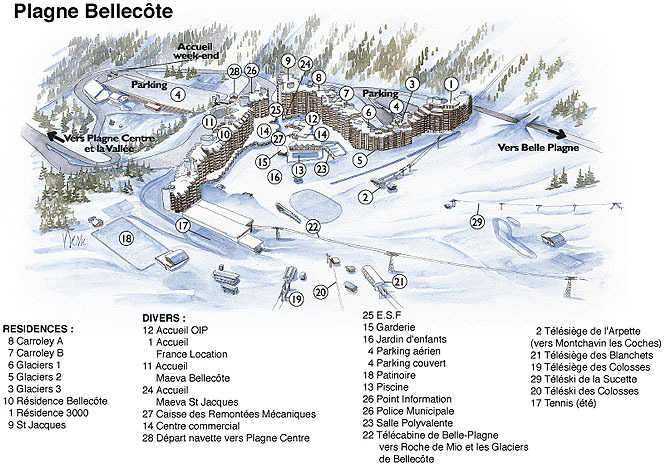 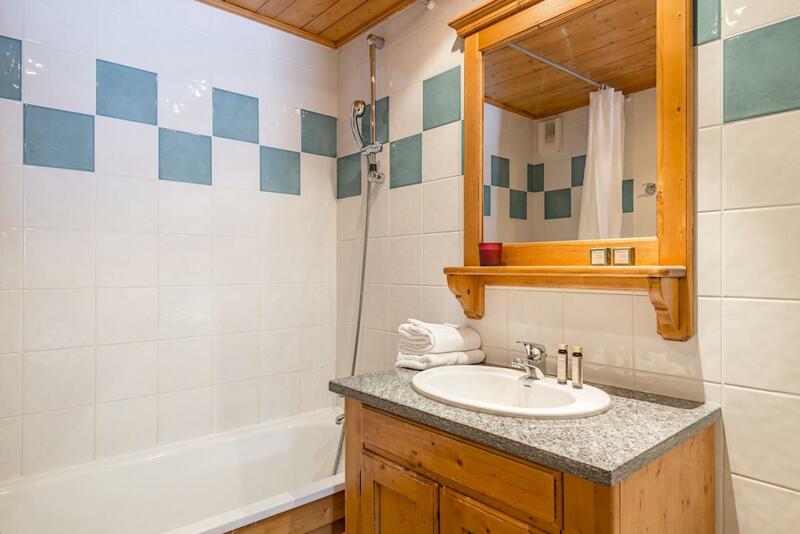 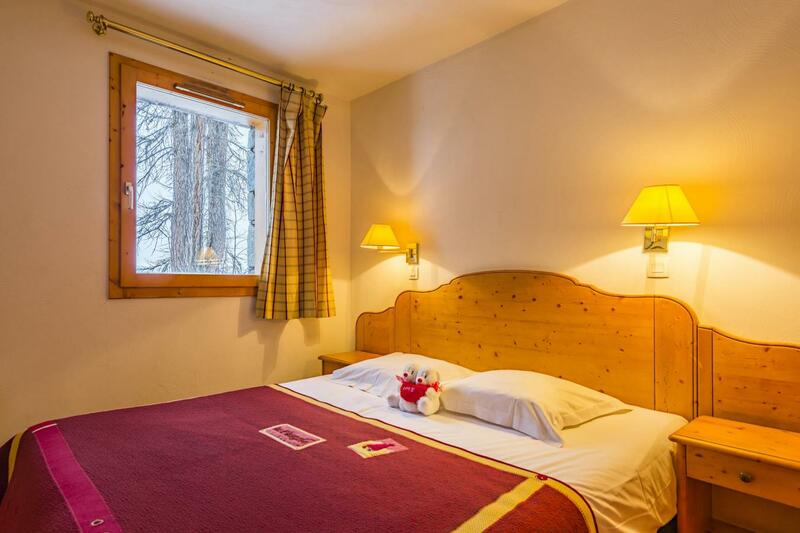 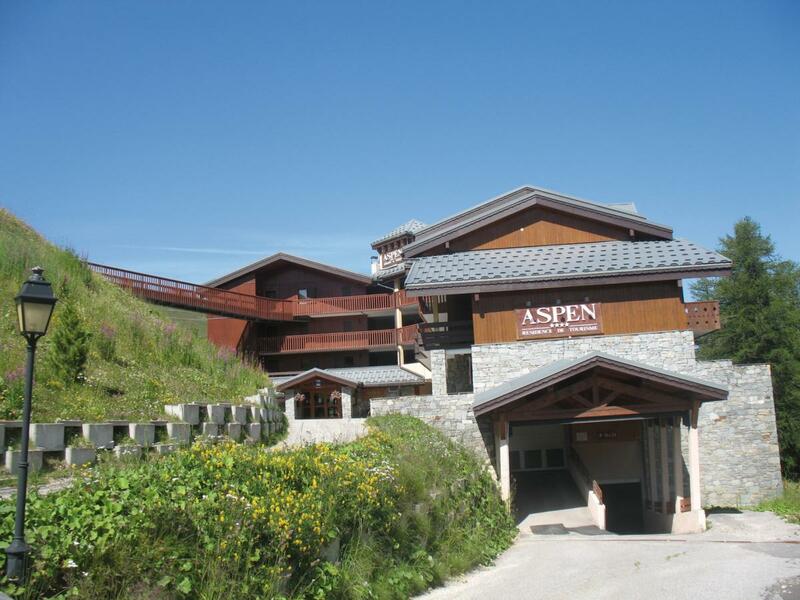 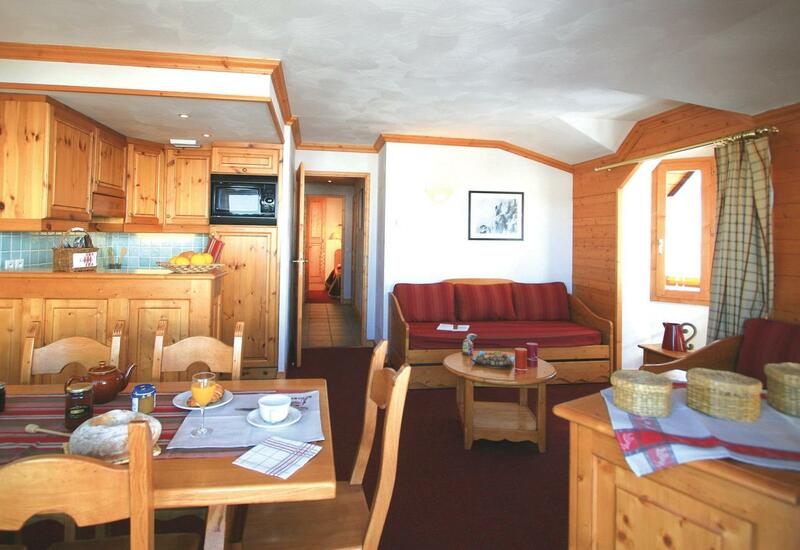 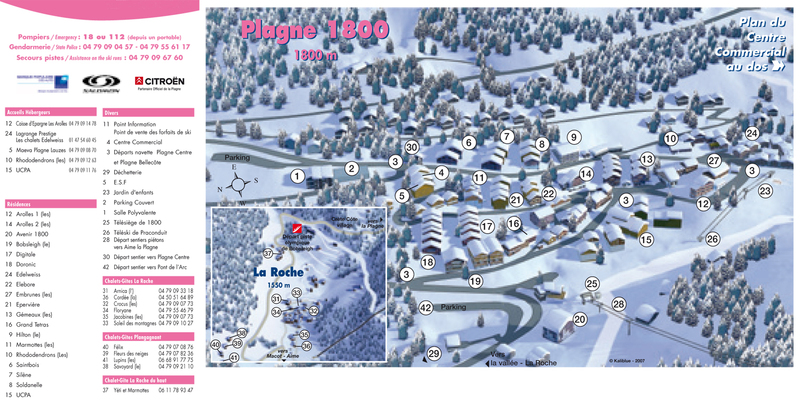 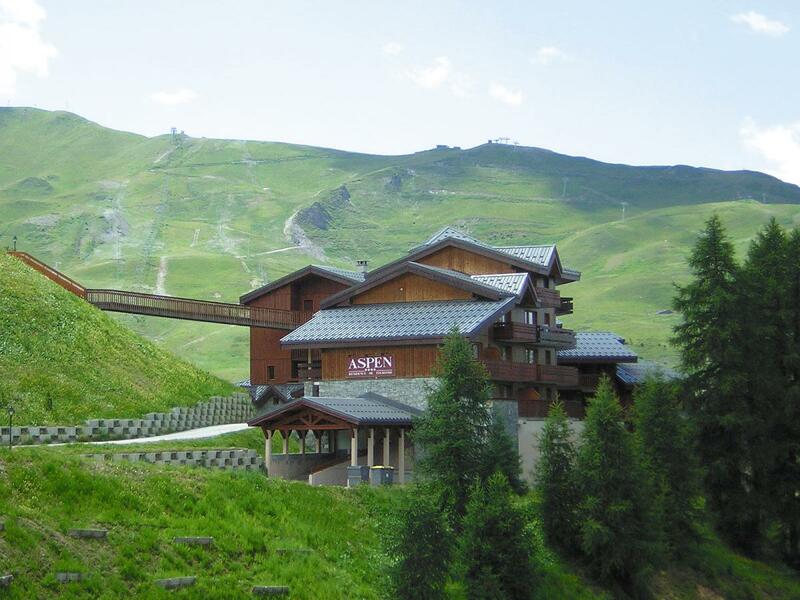 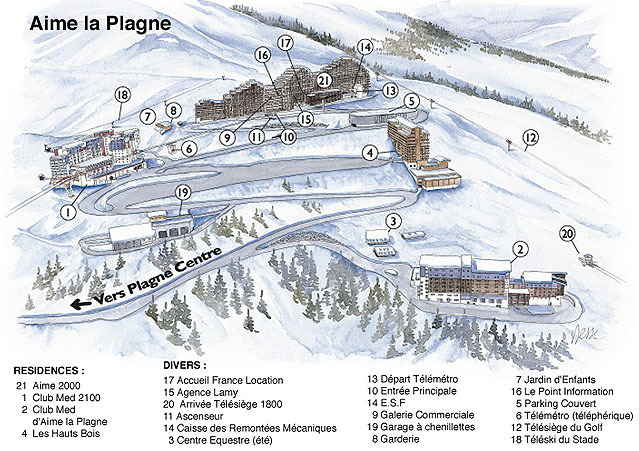 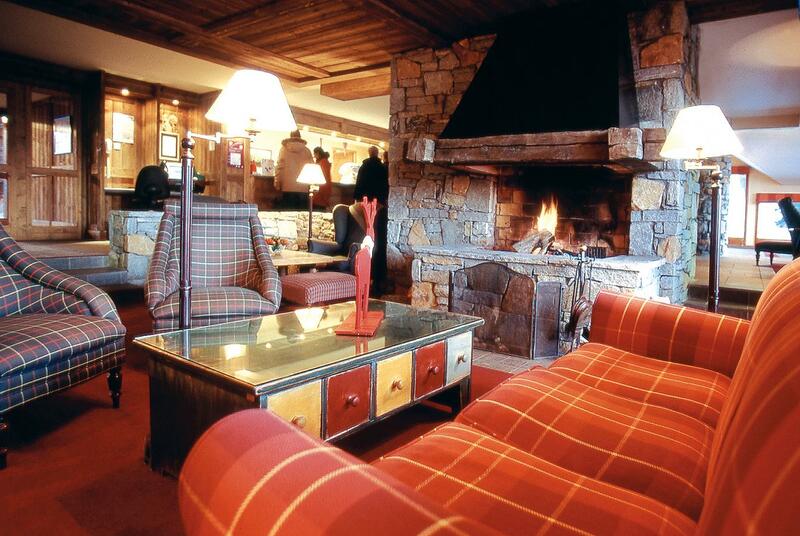 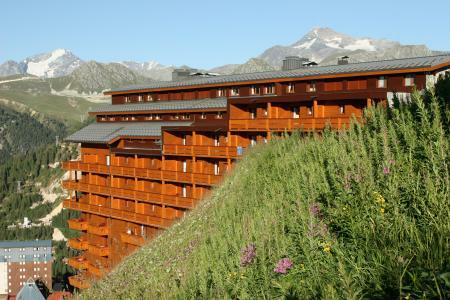 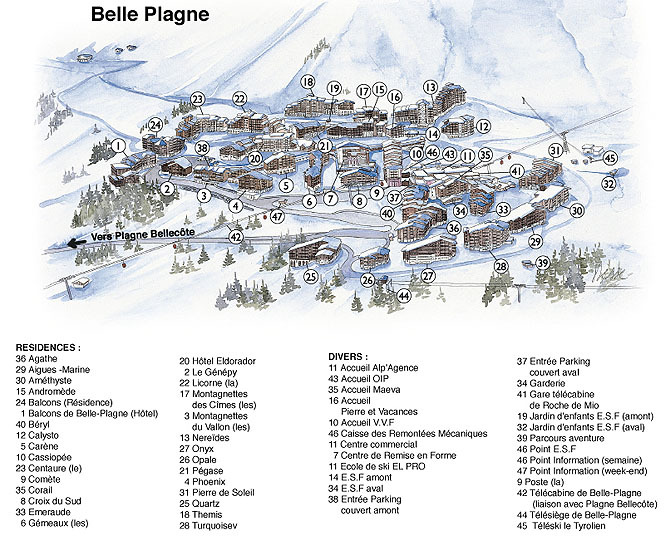 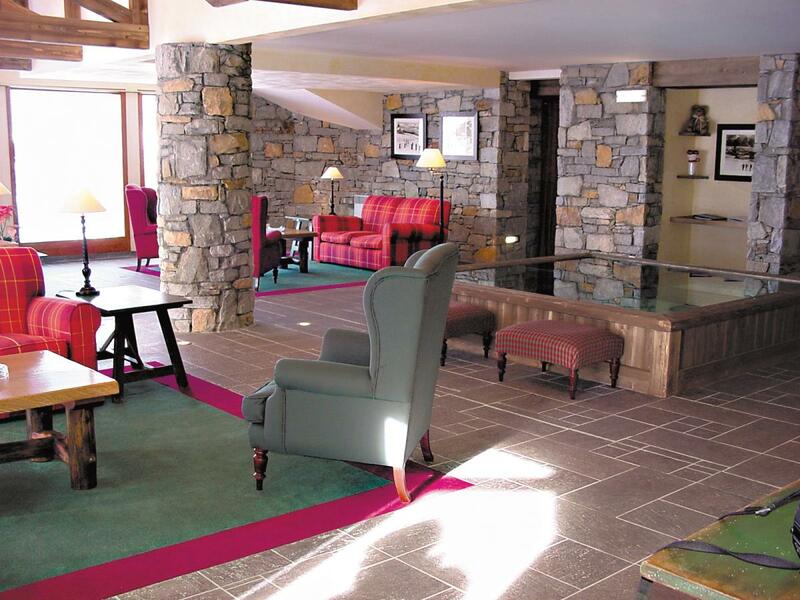 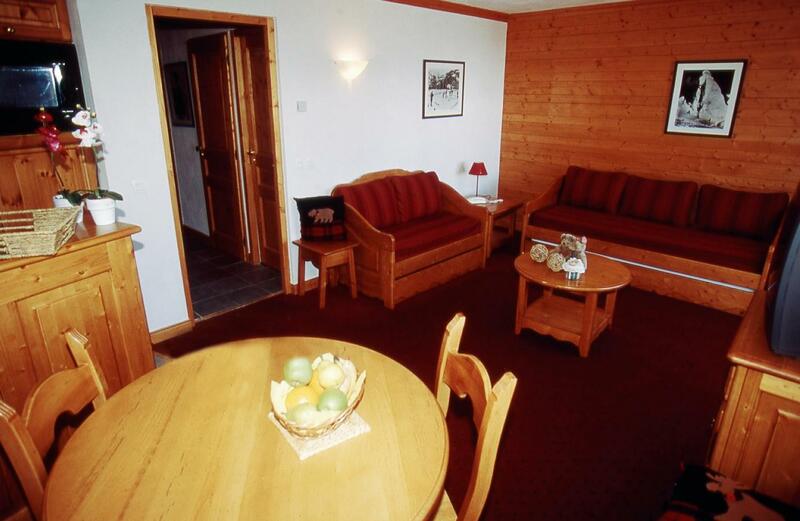 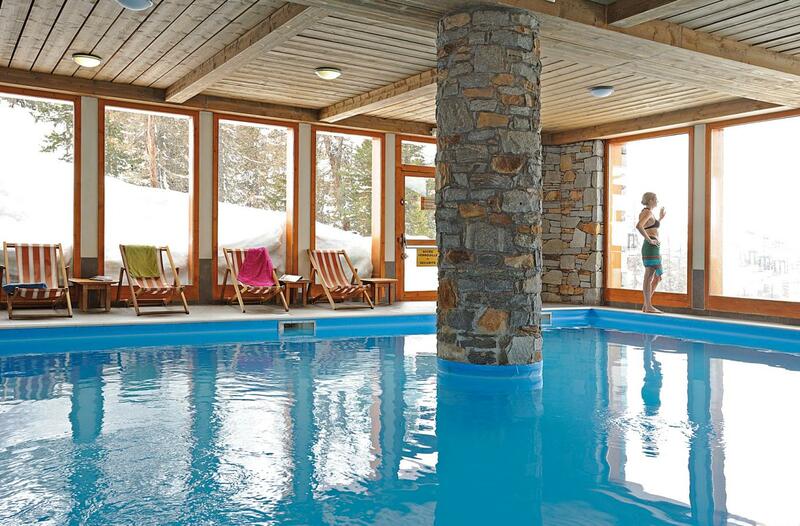 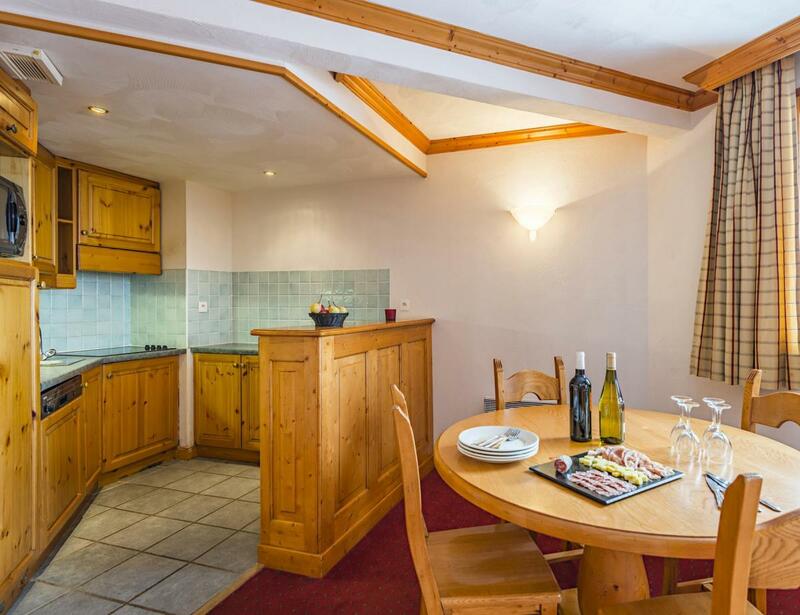 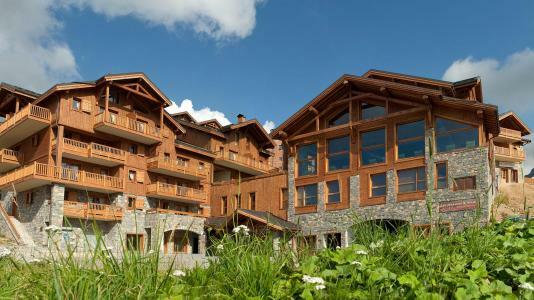 This residence Aspen is situated at 300 m of the center and shops of Plagne Village. 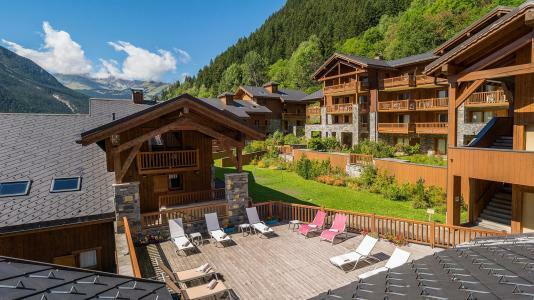 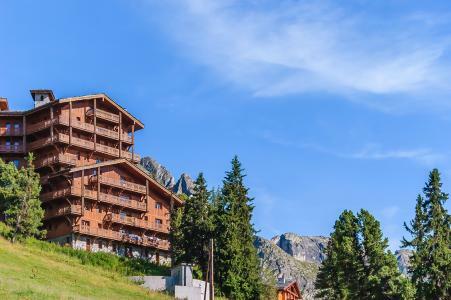 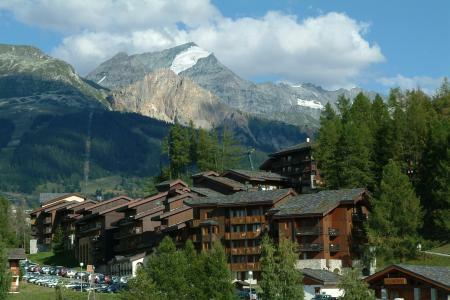 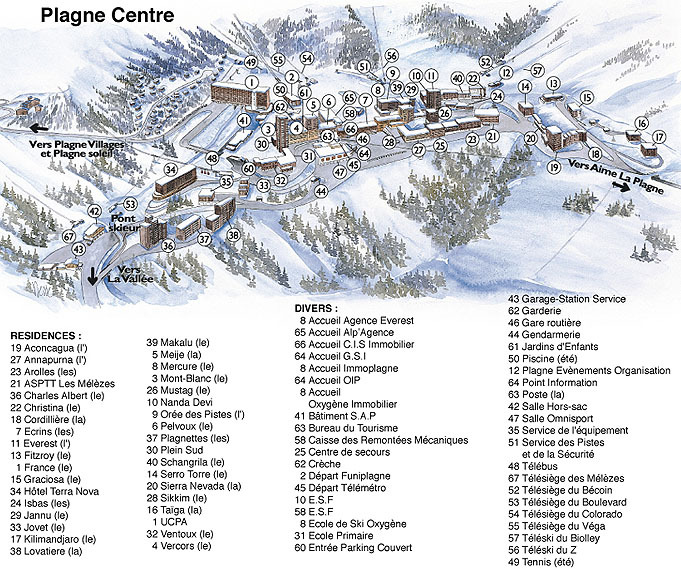 There are 48 apartments in a big chalet of wood and stone (with lifts at the 2nd floor), with view on the moutain or valley. 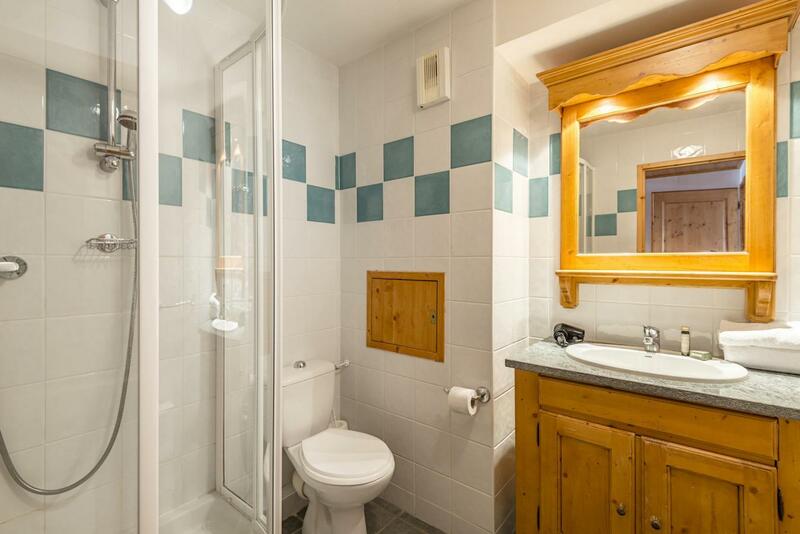 You will be in a quiet place, close to the walking trails departure. 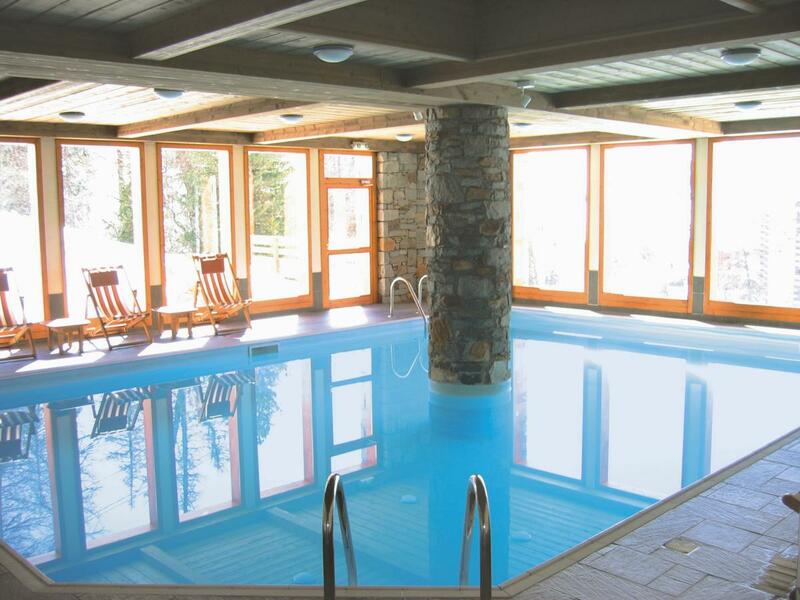 You will benefit of the indoor heated swimming pool.